Steve is really great, easy to work with and fast closing made for a enjoyable experience. 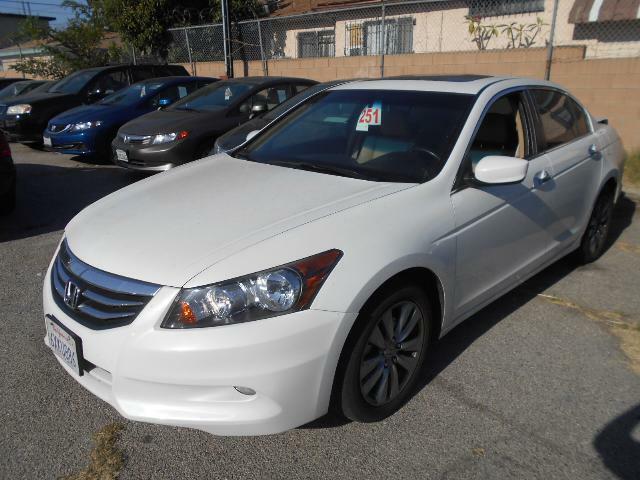 He was so great with our trade in which allowed us to buy A great Honda Accord. My anxiety with car dealerships was gone when talking and negotiation with Steve. A few days ago my car engine sezied so I have been really stressed about my situation. I woke up with morning not knowing what to do. So I got on my knees and said a prayer and then hit the road not knowing where I was going. But I found myself at Dealer World and me Steve. 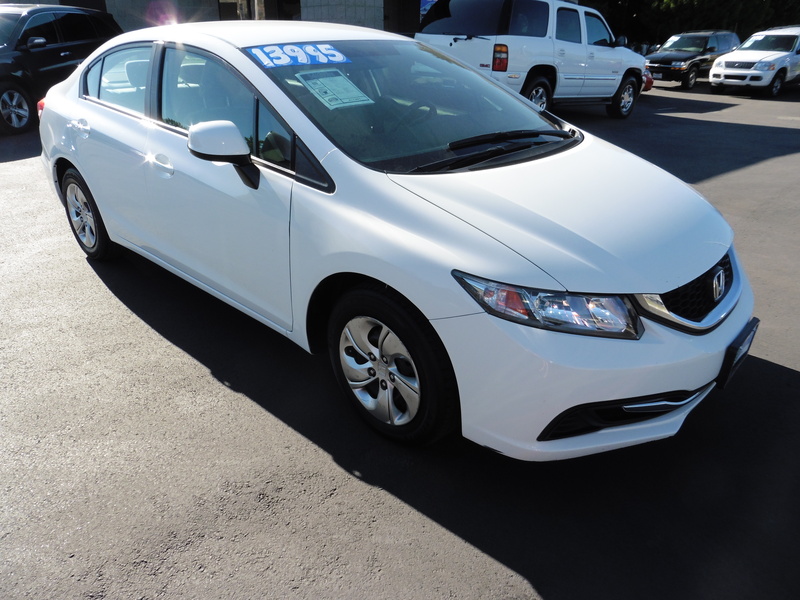 I am now walking out with a new Civic. My experience was so amazing I cant wait to come back and buy another car. Thank you! 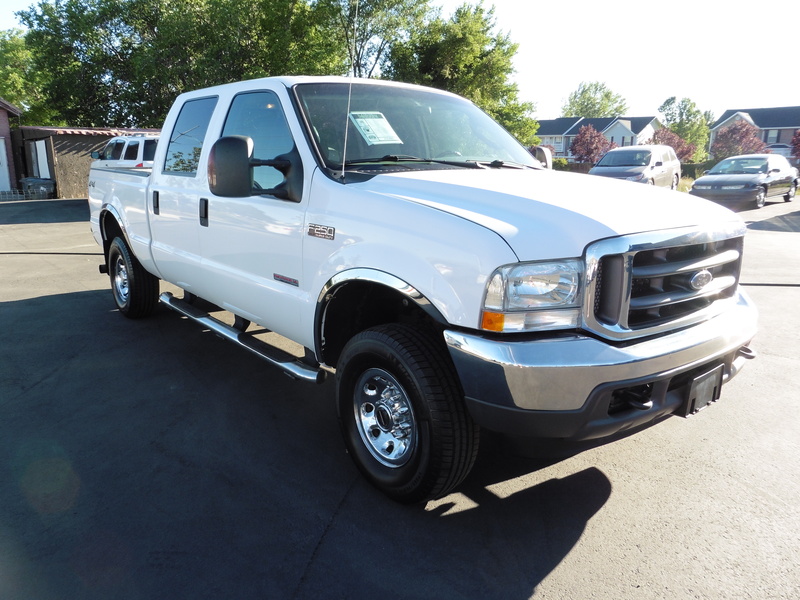 We bought this truck because you had the best price on the highest quality truck in our price reange. Thanks for going above and beyond in getting our financing approved!